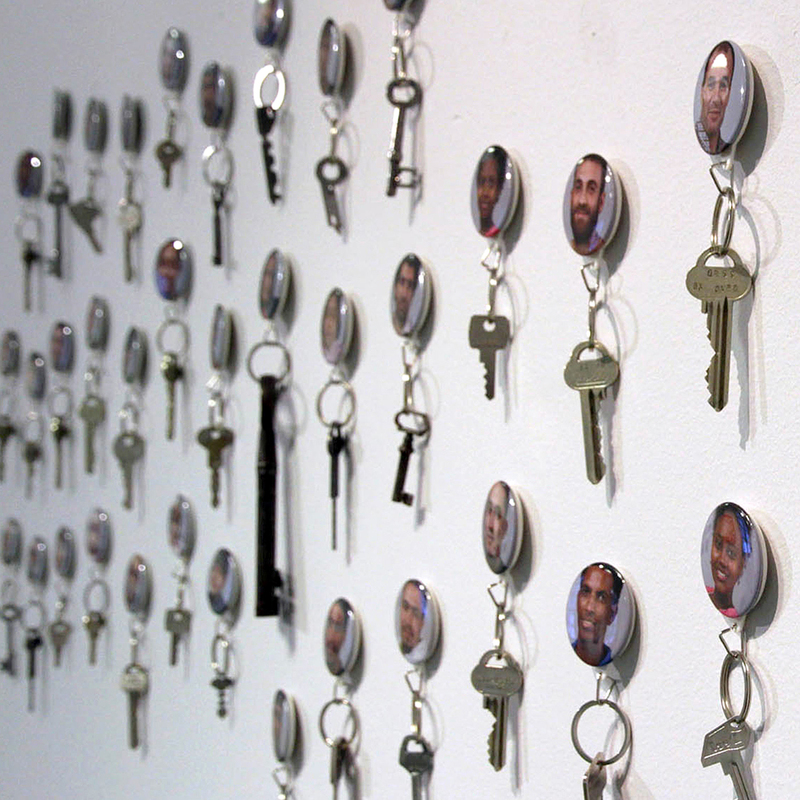 The workpiece “1Key” consists of 177 photographs of newly arrived immigrants taken at asylum centers and educational facilities in Sweden. Each photo is mounted on a different key ring with its own key. These keys symbolize the action of opening doors and unveiling these people’s dreams. This work illustrates the current integration and asylum policies and is meant to enrich the discussion regarding ethics and questions of values while putting current world events in a historical perspective. The project has some similarities to Pokemon Go. The artist’s intention is to give the public the possibility to experience art by using an app that allows one to both hear the sound and see the video linked to the pictures. “32Art” stands for three individuals and two medias and it consists of a portrait exhibition accompanied by its respective sound. 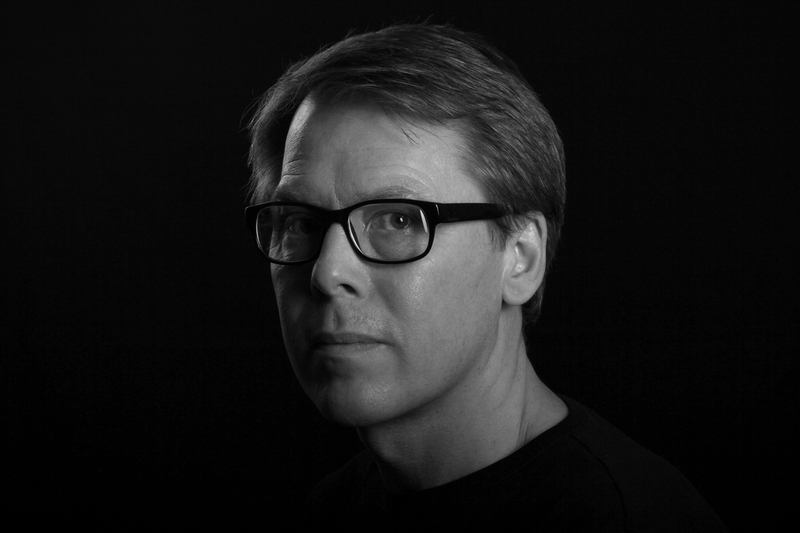 The artists behind the project are Ulf Rehnholm, BrittMarie Järnström Lindell and Kerstin Svenson. Venue: Kvarnen, Popup 2, Vaksalagatan 30.